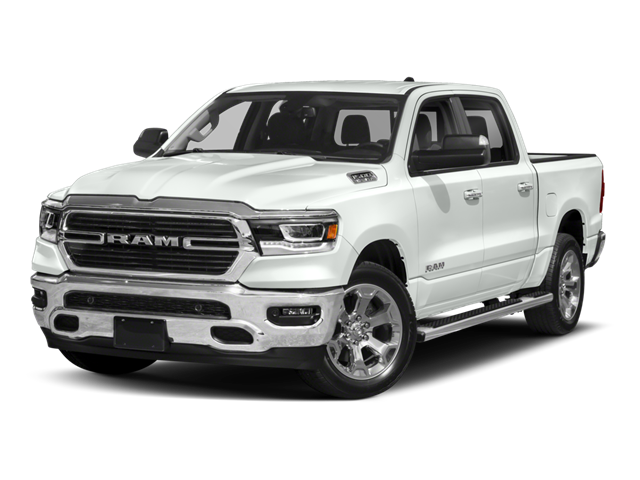 I would like test drive the 2019 Ram 1500, stock# Z9035. I would like test drive the 2019 Ram 1500, stock# Z9073. I would like test drive the 2019 Ram 1500, stock# Z9077. 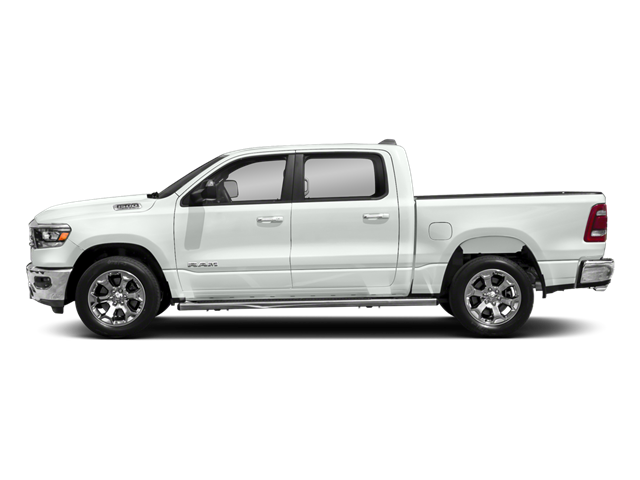 I would like test drive the 2019 Ram 1500, stock# Z9081. I would like test drive the 2019 Ram 1500, stock# Z9044. I would like test drive the 2019 Ram 1500, stock# Z9072. I would like test drive the 2019 Ram 1500, stock# Z9143. I would like test drive the 2019 Ram 1500, stock# Z9126. I would like test drive the 2019 Ram 1500, stock# Z9136. 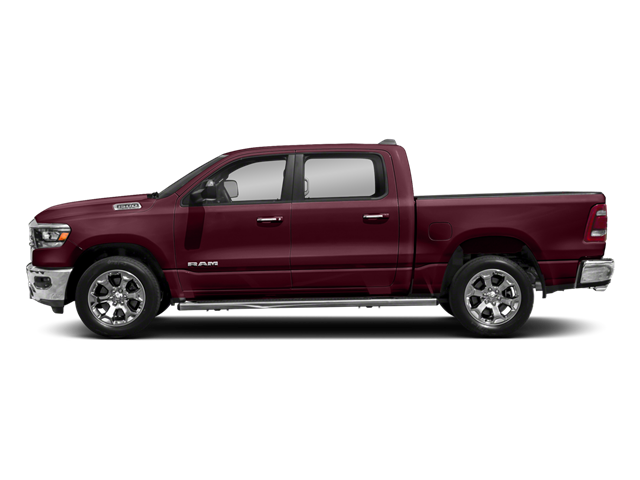 I would like test drive the 2019 Ram 1500 Classic, stock# Z9063.